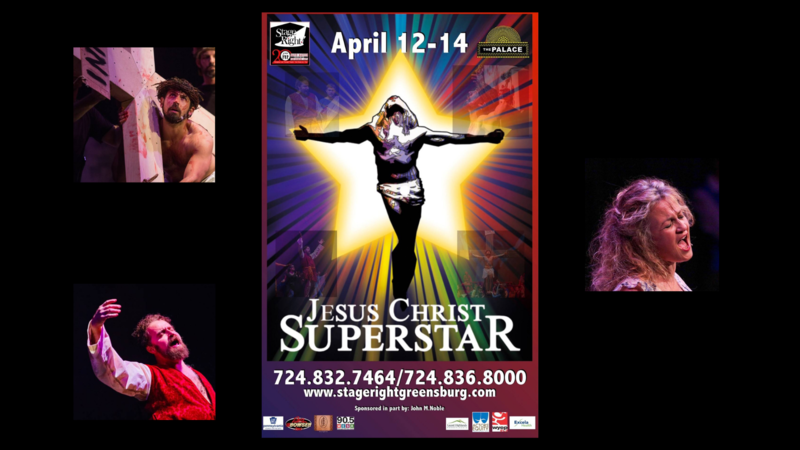 Stage Right Professional Theatre Company presents Jesus Christ Superstar at The Palace Theatre April 12-14. Jesus Christ Superstar has wowed audiences for over 40 years. A timeless work, the rock opera is set against the backdrop of an extraordinary and universally-know series of events but seen, unusually, through the eyes of Judas Iscariot. Loosely based on the Gospel of Matthew, Mark, Luke and John, Superstar follows the last week of Jesus Christ’s life. The iconic 1970s rock score contains such well-known numbers as “Superstar,” “I Don’t Know How to Love Him” and “Gethsemane.” A true global phenomenon, JCSS is a special event you will not want to miss. 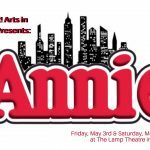 Performances at the Palace Theatre April 12 at 7:30pm, April 13 at 7:30pm, and April 14 at 2:00. Call 724.832.7464 or 724.836.8000 for tickets.